Reported as deserted while on furlough - later found erroneously reported and removed. 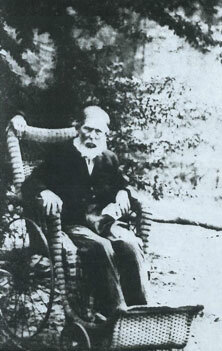 James P Dill was born 30 December 1831 and died 7 August 1918. Shady Grove Primitive Baptist Church Cemetery in Cullman Co., AL. Picture submitted by James Quinn.